Glam Morena: Influenster: Maybelline Colossal Big Shot VoxBox. Influenster: Maybelline Colossal Big Shot VoxBox. 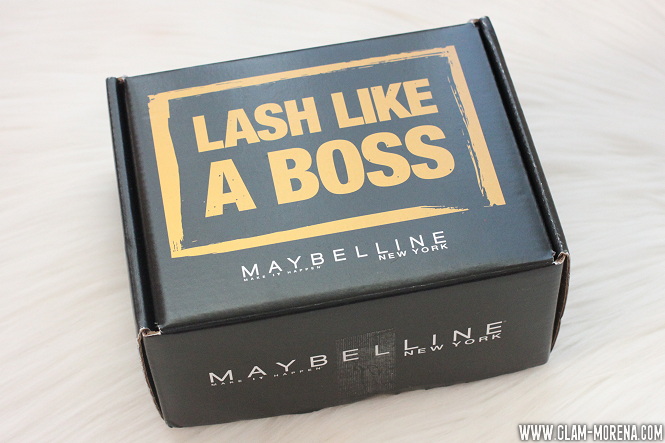 I received the Maybelline Colossal Big Shot VoxBox a few weeks ago. 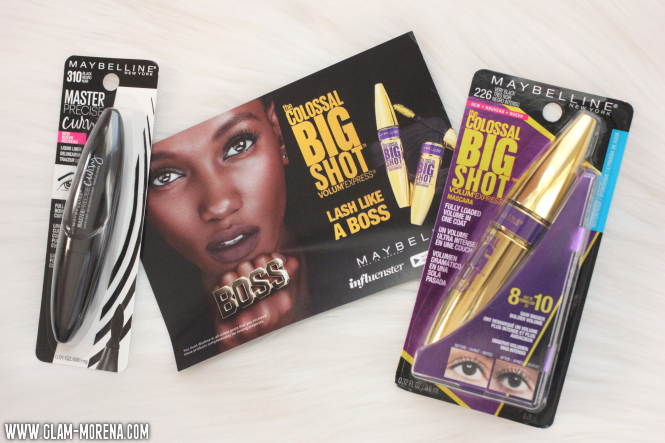 This VoxBox features Maybelline's latest mascara: The Colossal Big Shot Mascara. There was also an eyeliner provided as a bonus item in the box. 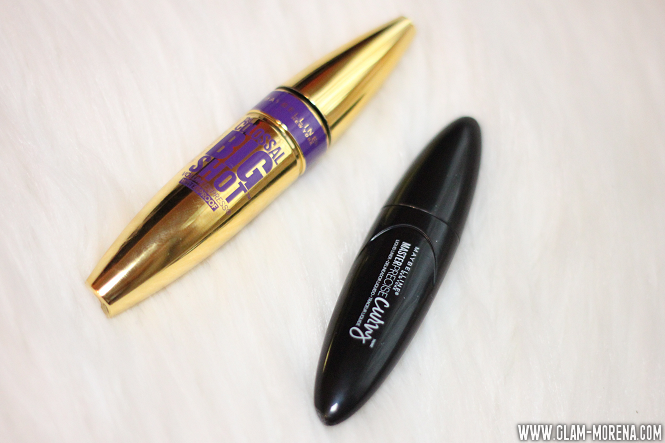 I love trying out new eyeliners and mascaras, so I was excited to test these 2 products out! Maybelline Volum' Express The Colossal Big Shot Mascara: Unleash girl boss lashes with Maybelline's Volum' Express The Colossal Big Shot Mascara, for fully loaded volume in one coat. The Big Shot brush features unique, wavy bristles that cradle lashes, while the collagen formula delivers bold volume. Ophthalmologist tested. Suitable for contact lens wearers. 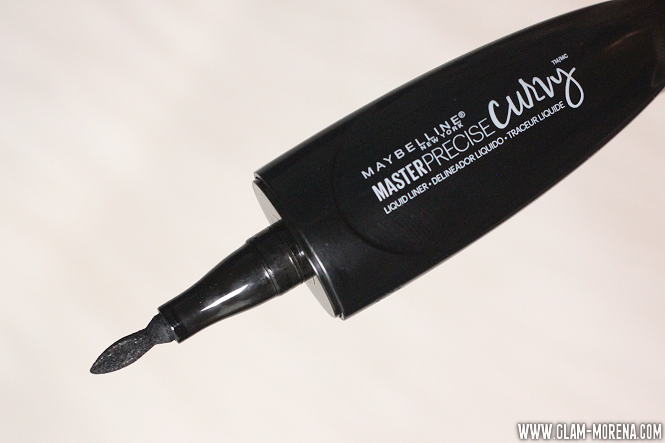 Maybelline EyeStudio Master Precise Curvy Liquid Liner: Now, you control the curve! This liquid eyeliner features an easy grip pen to provide the ultimate control in application. Maybelline’s patent pending tip, hugs lids for a seamless curvy line. 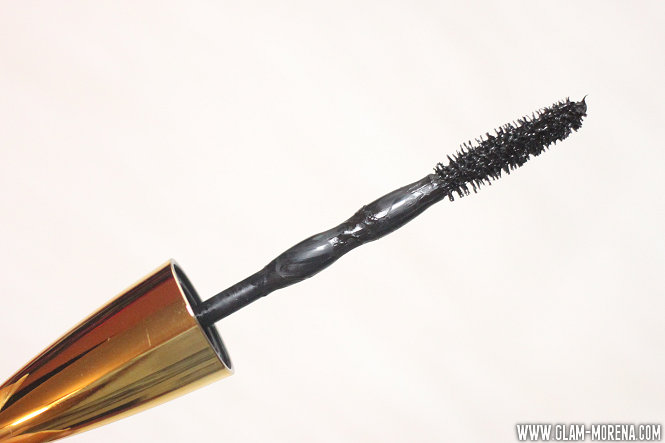 A close up of the Colossal Big Shot Mascara! A close up of the Precise Curvy Liquid Line applicator. A very unique shape! Have you tried either of these products yet? If so, what are your thoughts?